Jacelyn Tay announced that she is ending her marriage wih her husband, Brian Wong on Sunday, November 18. Jacelyn revealed this on her Instagram post, stating that she is at the final stage of divorce proceedings. Her post comprises two pictures. A post shared by 郑秀珍 | Wellness | Beauty (@jacelyn_tay) on Nov 17, 2018 at 10:21pm PST The first shows Jacelyn and her son, Zavier Wong, beaming at the airport in front of the departure hall. Zavier was going off to explore Europe with his dad, Brian. You’ll find a picture of the duo smiling happily on the plane Europe-bound as you scroll to the second picture. 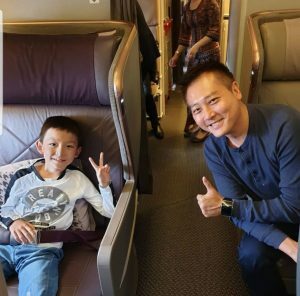 As seen from the caption, the former Mediacorp actress acknowledges that the piece of news may shock many, but assures everyone that both her son and her are fine. From the caption, Jacelyn does not want to disclose the reason for the divorce, and requests that people refrain from commenting. Jacelyn has since deleted all comments on her post, including well wishes and supportive comments. She did gave everyone a heads up though, to begin with. And she stuck by her words. Speculation and theories are rife (some are pretty ridiculous, we’ll admit) regarding Jacelyn’s marriage, from netizens – fans or not. Before you continue, here’s a disclaimer: All these speculations are unconfirmed and we do not take any of these claims as facts. With the Internet’s veil of anonymity, here’s what some of them have speculated: Some are saying that Jacelyn only got together with Brian for his money; when he refused to fund her to expand her business, she took off. And now she’s going for the alimony. 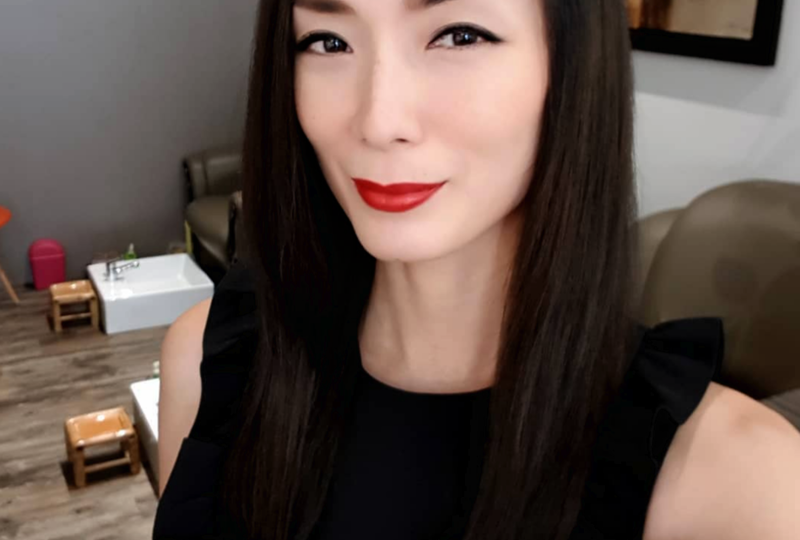 If you didn’t know, Jacelyn’s business revolves around a wellness centre, Body Inc. She is the founder and coach of Body Inc.
Other netizens frown upon Jacelyn’s decision. Some question the nature of her post. The nastiness in some of these speculations has made some of us uneasy, but on the brighter side, there are netizens who are supportive of Jacelyn, giving her their support and well wishes. Related Post: Vivo V7+ Review: Can this bezel-less beauty live up to its competition? Despite the ongoing divorce, we’re happy that Jacelyn and her family are managing well. Here’s to happiness and emotional strength for Jacelyn, Zavier, and Brian.